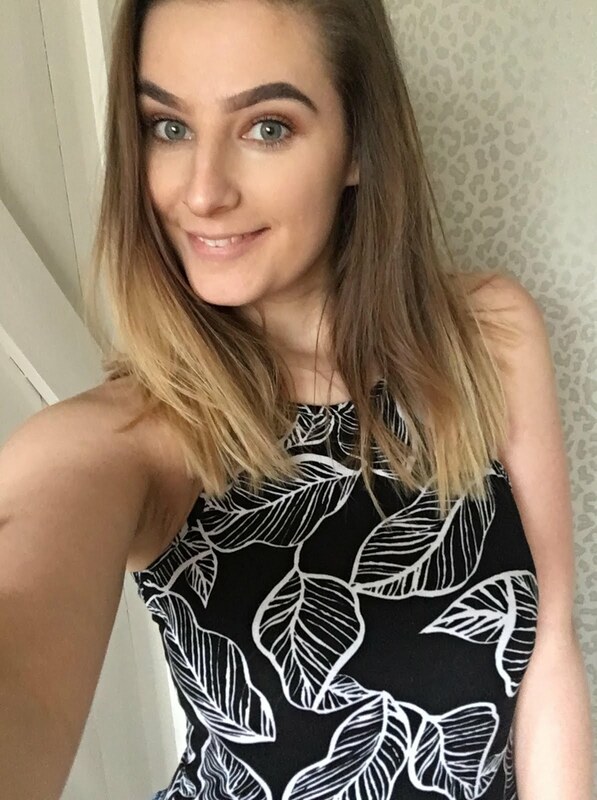 It’s nearly been a year since I have moved house and we’re still no way finished with the decorating, but I am totally happy with that as you can sometimes rush the process and end up wanting to change it again. We’re lucky to say that our first bought house is everything and even more than what we wanted. When we bought the house, the first thing that I was excited about was buying everything and decorating each room, and this meant Pinterest would be my best friend. 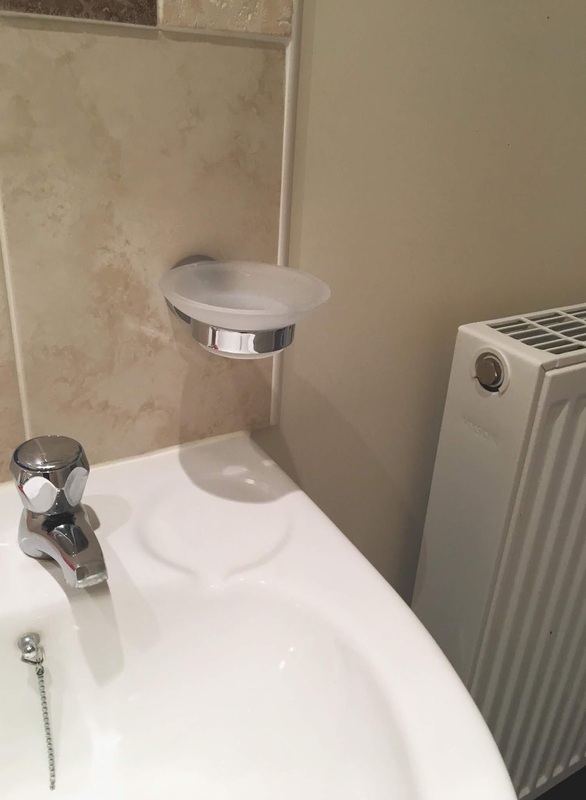 Each room has there own style, and once I started to plan, I realised that the bathroom would be the hardest to decorate as ours is small meaning we can't add too much to it. I received some products from Tesa to help make my bathroom not feel so empty, and I am beyond excited to put these up. 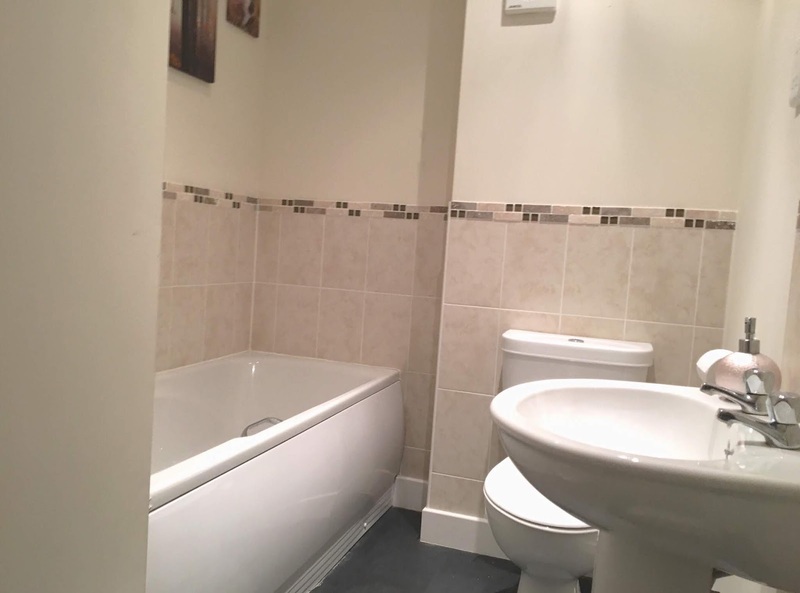 I mainly use the bathroom as I am obsessed with baths and we have an en-suite too. 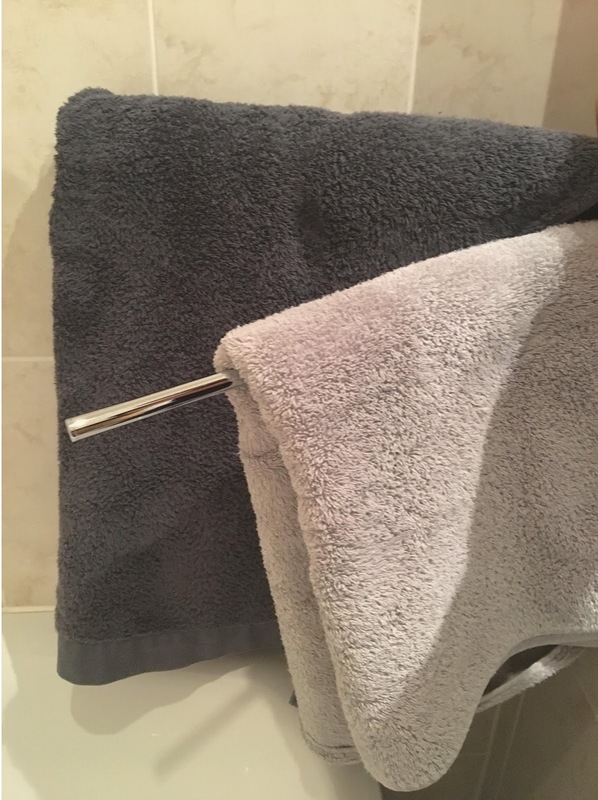 You realise you need the little things to make your bathroom have some 'life'. 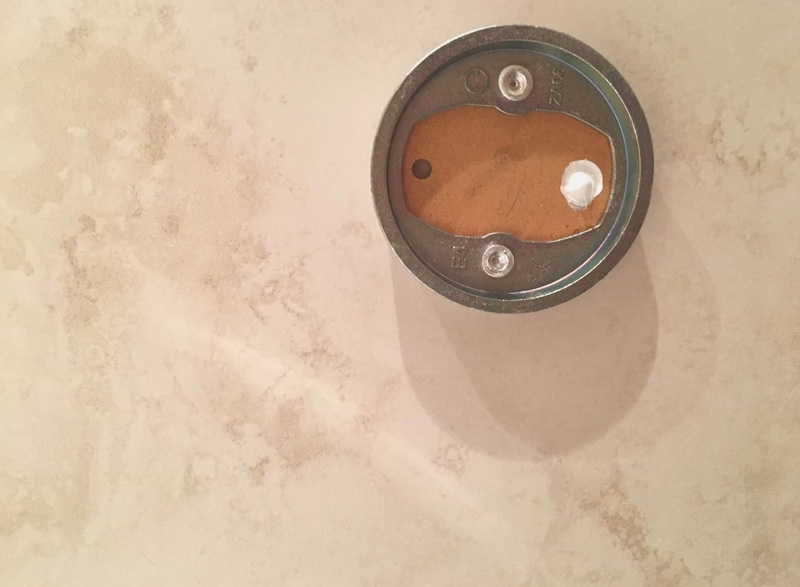 Tesa bathroom hardware sets require no drilling whatsoever, and for me, this is a game changer. 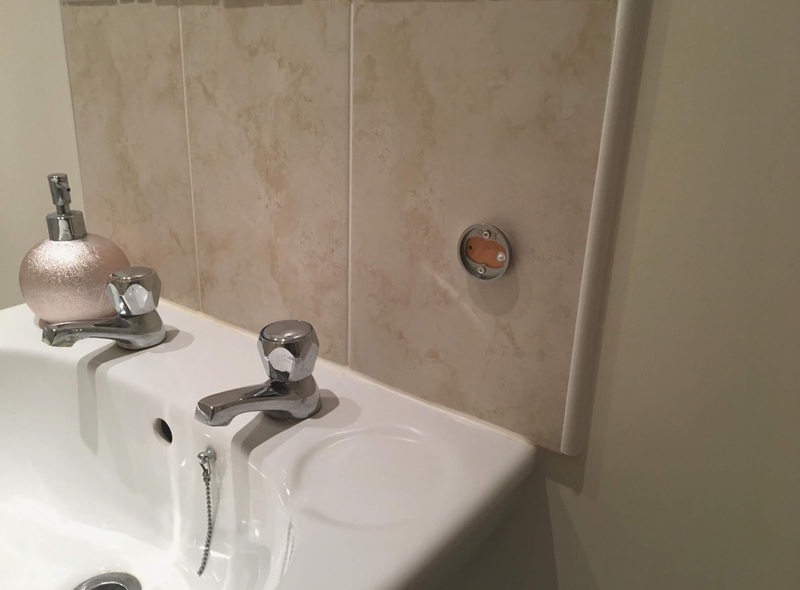 Forget the extra miles for screws and nails, and keep your tiles in one piece. Tesa saves you from extensive bathroom remodelling costs and guarantees a reliable hold and an easy mounting and removal experience. 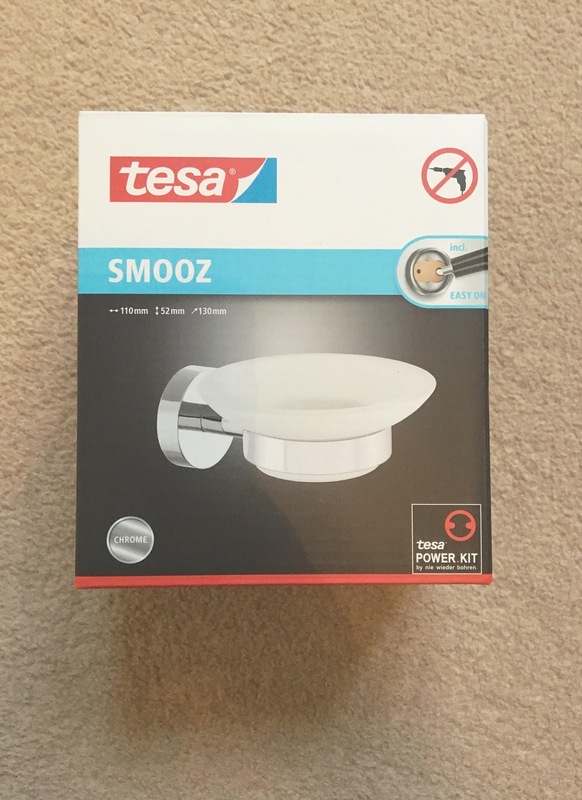 I got the self-adhesive Tesa Smooz soap holder as said before, this doesn't require drilling and can be easily removed and remounted. 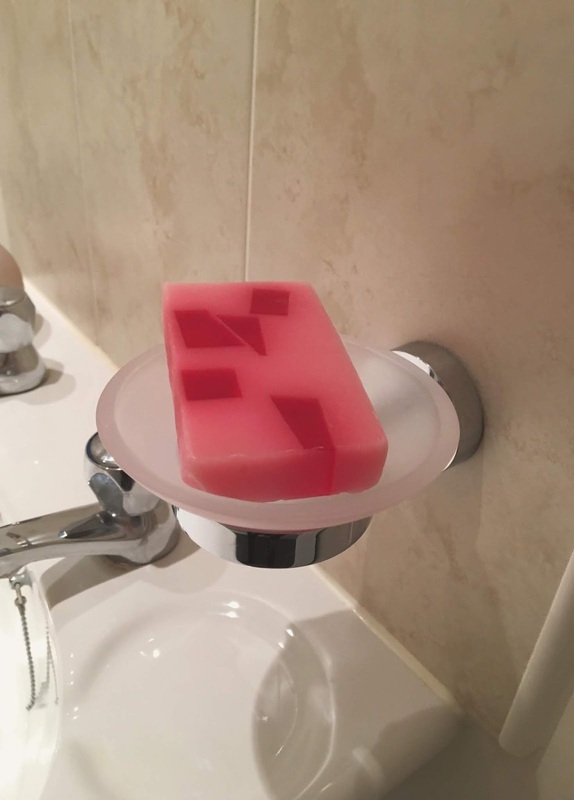 The soap holder is a reliable hold, waterproof and fits perfectly. 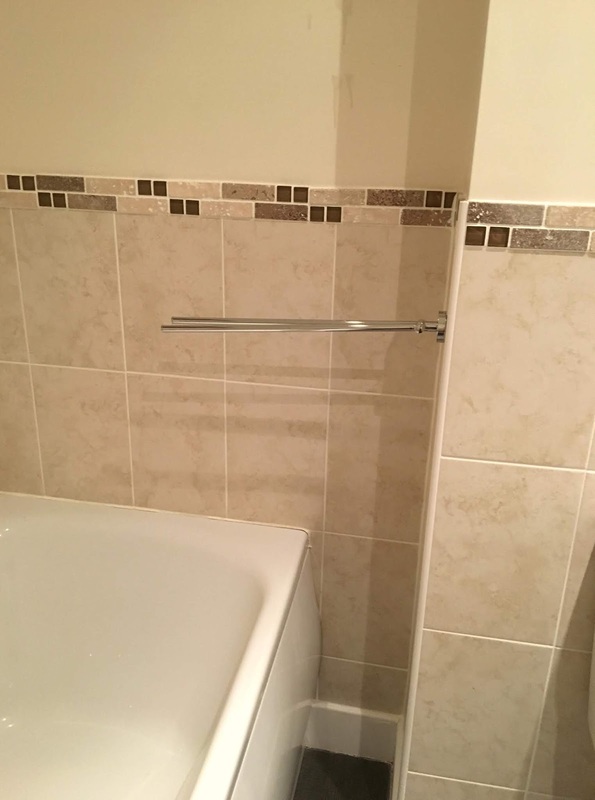 As I love baths, my current bathroom has no towel rack/holder, so I was super excited to put this up. 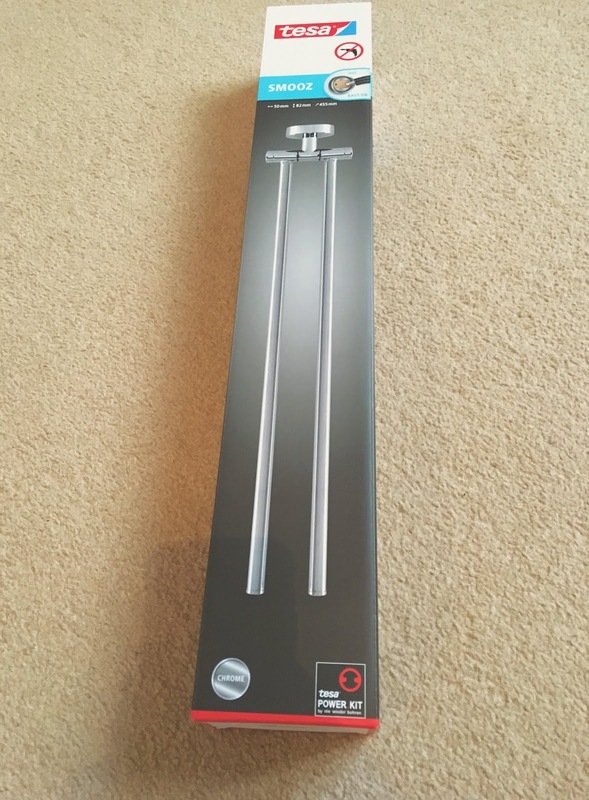 I have the Loxx Swivel towel bar, chromed metal, self-adhesive and again it is simple to put on my tiled wall, and it can also work on the following: metal, natural stone, marble, concrete, wood, glass and many types of plastic. 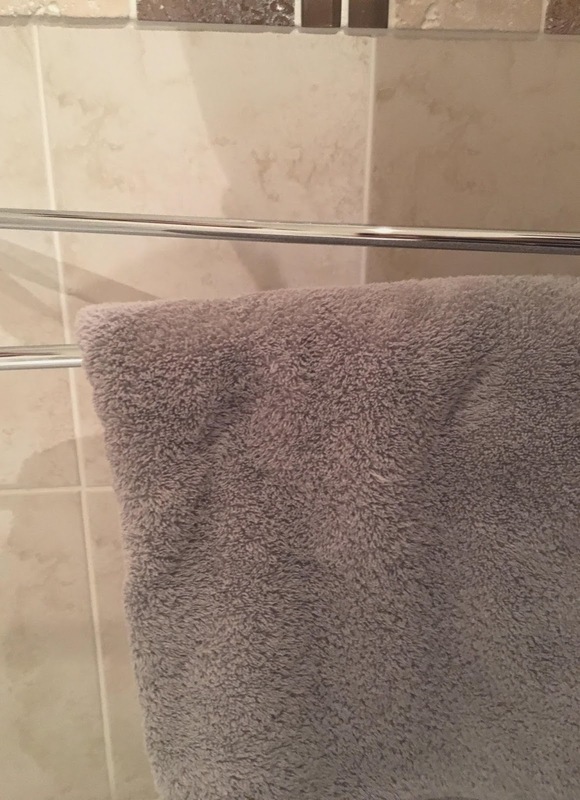 The product has two flexible arms that provide plenty of space for two or more towels of various sizes to dry. With its vivacious design, the round double bar is an attractive addition to any bathroom. I have never experienced and not even known anything like this can be done as easy at this. 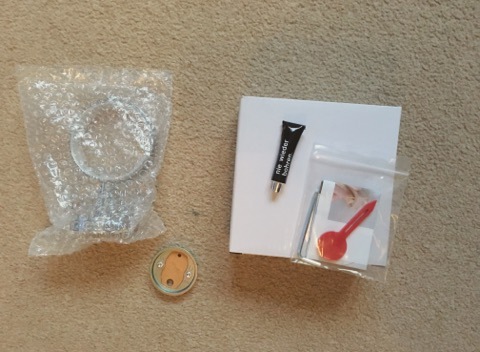 The box on the back tells you what you need to do in pictures and you get all the equipment you need inside. The holder is mounted with a powerful adhesive solution that requires 12 hours to harden, and once the 12 hours is up you screw in the rest, and voila, it's complete. 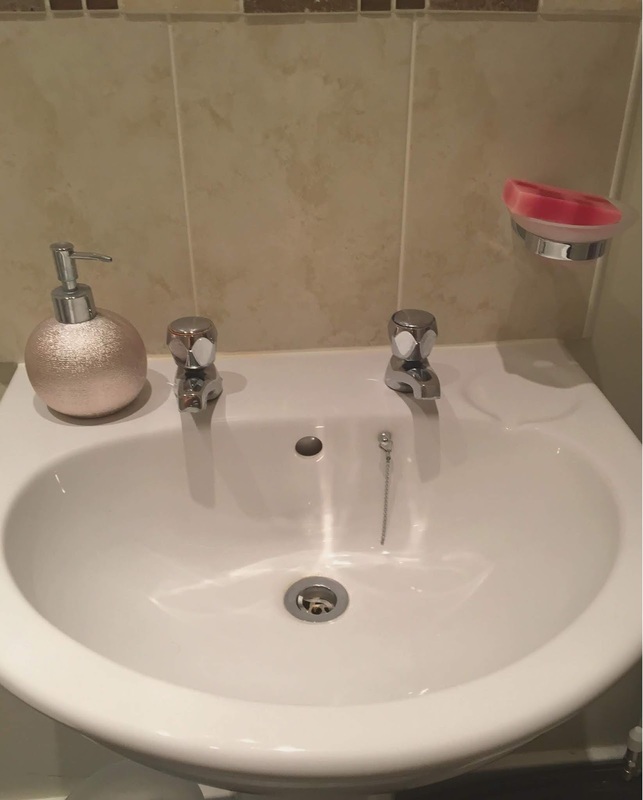 My bathroom is nearly finished and looks and feels so much more homely with these added products, and now it's time to have a bath and make my hands smell fruity. It's amazing how simple things can make such a big difference! Such great accessories, made all the better because of how simple they are! 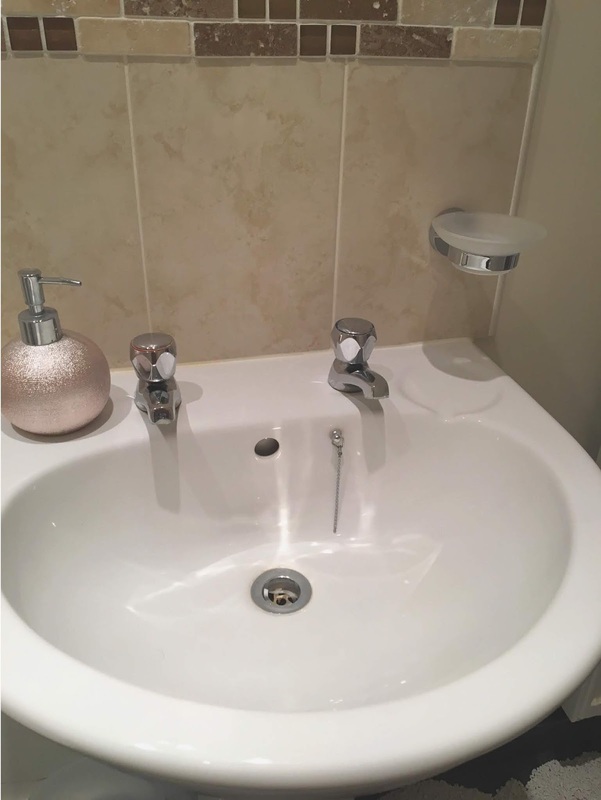 Your bathroom definitely looks fab!